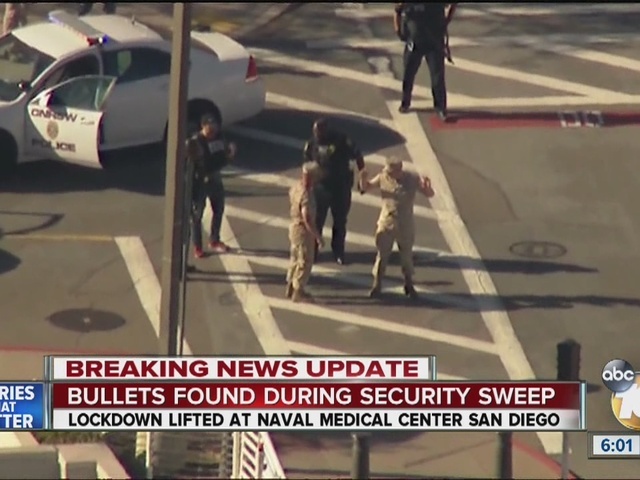 A lockdown at Naval Medical Center San Diego after reports of a possible armed man at the hospital caused many people to miss appointments Thursday. 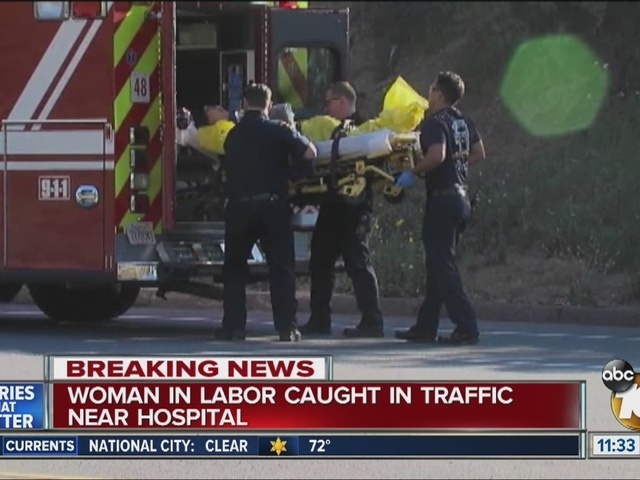 San Diego Fire-Rescue spokesperson Lee Swanson confirmed that firefighters and paramedics responded to a woman who went into labor while in a vehicle on Bob Wilson Drive outside NMCSD during the lockdown. Emergency crews helped the woman onto a stretcher and into an ambulance. She was taken to Scripps Mercy Hospital. One man had waited a month for his surgery consultation only to be turned away because of the lockdown. A woman with two small children drove two hours for her son's appointment. She said she planned to wait all day to hopefully be seen by a doctor. An all-clear was given after six hours of people sheltering in place while law enforcement searched the building.